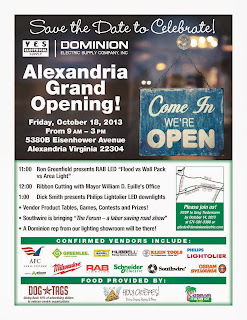 Spot Opportunities (Commercial Blog): Dominion Alexandria Grand Opening! 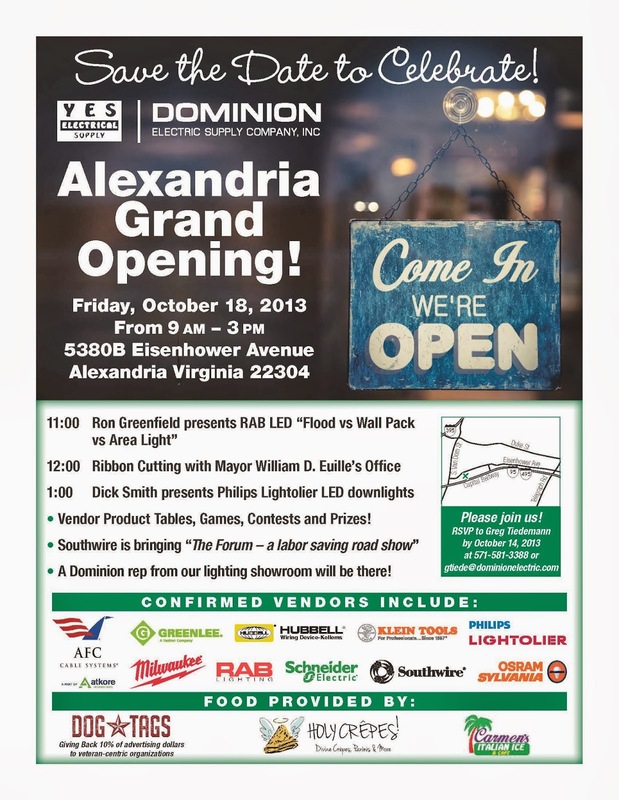 Customers - Please join us for our Alexandria Branch Grand Opening! • Vendor Product Tables, Games, Contests and Prizes! 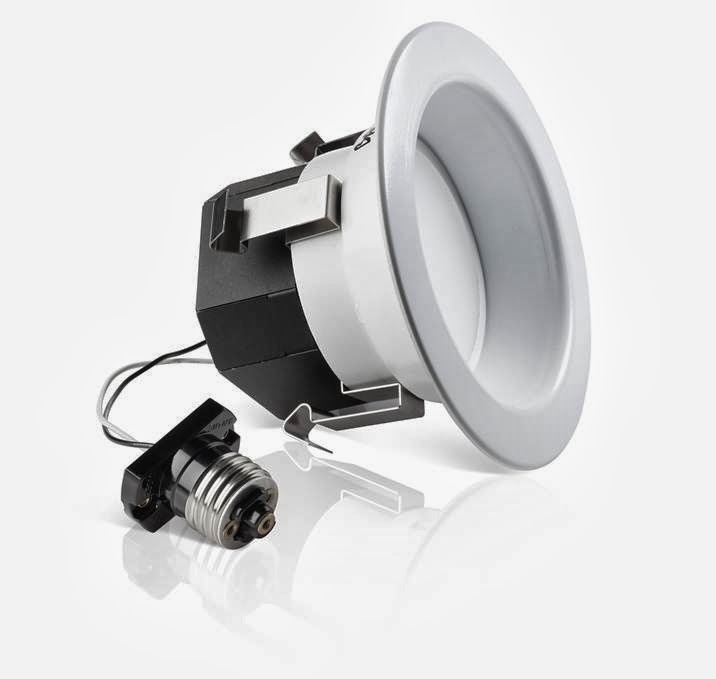 11:00 Ron Greenfield presents RAB LED "Flood vs Wall Pack vs Area Light"
AFC Atkore, Greenlee, Hubbell Wiring Devices, Klein Tools, Philips Lightolier, Milwaukee Tools, RAB Lighting, Schneider Electric, Southwire and Sylvania will all have Product Tables set up. Enjoy lunch from truck vendors Dog Tags, Holy Crepes! and Carmen's Italian Ice.